Vultr.com offers a quality low latency experience by using 10 Gigabit Redundant Network. With 14 datacenters around the globe, you can deploy the one closest to your customers and have lightning speed. 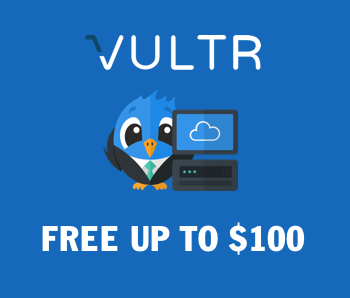 To test Vultr download speed, choose the one closest to you.